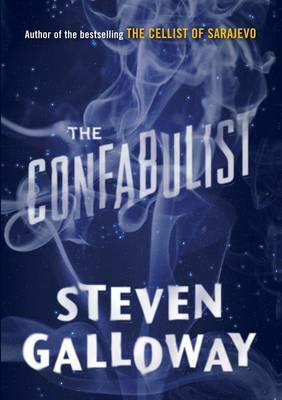 Surprisingly, all but one of the paperbacks that catch my eye this January have already been reviewed here which gives my credit card a welcome break, if nothing else. 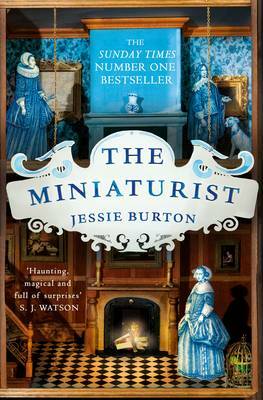 I’ll start with one of my books of 2014: Jessie Burton’s The Miniaturist, much-hyped before, during and after its publication but deservedly so. Set in seventeenth-century Amsterdam, it was inspired by. Petronella Oortman’s cabinet house in the Rijksmuseum. A love story, a mystery, a portrait of a great city in which greed, betrayal and corruption seethe beneath a pious Calvinist surface, it’s the perfect winter read. Set two centuries on, Sarah Moss’s Bodies of Light is very much about women making their way in the world and the challenges – sometimes mortal danger – that they faced in doing so. It’s the story of Ally and May whose mother, intent on helping the Manchester poor, has little time and no inclination to indulge them. In her desperate effort to please her mother Ally finds her vocation while May takes a more rebellious route. It’s impossible not to cheer Ally on as she grows from a fragile young woman into a feminist unafraid to speak her mind. Next is Anna Hope’s Wake, still with the same gorgeous jacket as the hardback edition. 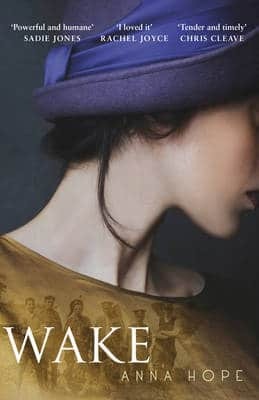 Set in 1920, it shows us a battered Britain through the eyes of Ada, Evelyn and Hettie, deftly conveying the complicated mess and aching loss of the war’s aftermath. It’s an accomplished, often very moving, piece of work which ends on a note of hope. Harriet Lane’s Her couldn’t be more different. 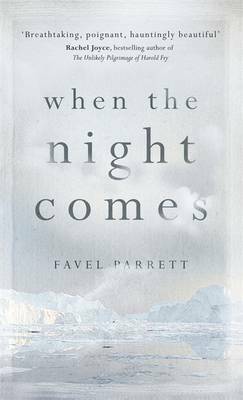 A fine psychological thriller – hard to avoid those tired old clichés like ‘gripping’ and ‘riveting’ – it’s the story of Nina and Emma told in their alternating voices. Nina recognises the harassed, ragged toddler-toting Emma from her past but Emma fails to make the connection. What follows is a tale of revenge in which Lane expertly handles the tension between Nina and Emma’s narratives. 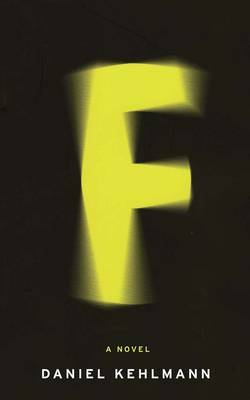 Nick Harkaway’s Tigerman is a thriller of a very different stripe (sorry). Suffice to say that there’s a flying superhero tiger and another who purrs like an avalanche; a sergeant, wise in the ways of war, longing for a child; a comic-book obsessed, internet-mad boy who seems not to have a family; a volcanic island poisoned by chemical waste on the verge of being blown up to purge it from bacteria; a bomb made of custard powder; good guys, bad guys and a few in between – with a superb twist at the end. I remember Brian Payton’s The Wind is Not a River most for its beautiful writing but it’s also an intriguing story. Set in 1943, it’s narrated by John Easley – marooned on the Aleutian island of Attu after his plane has gone down – and his wife, Helen, so convinced that he’s still alive that she sets out to find him no matter how hard the journey. 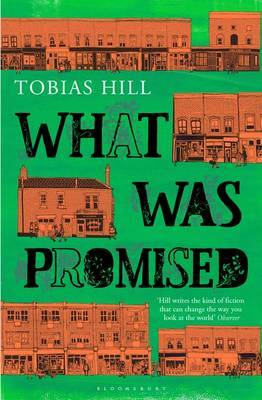 Finally, the one that I haven’t yet read: Tobias Hill’s What Was Promised which begins in London just after the Second World War and follows three immigrant families across forty years, charting the changes in both their lives and the life of the city. I remember Tobias Hill’s brilliant thriller Underground and The Love of Stones which followed three lives linked by one jewel, both of which I enjoyed very much but his later novels have not appealed. The framework of What Was Promised is an immensely appealing one for me and I’m hoping for a return to form. That’s it for January – a click will reveal a full review on this blog on all but What Was Promised which will take you to Waterstones website for a more detailed synopsis, and in case you’re interested, here are January’s hardbacks. This will be my last post for a week or so – H and I are off to Hamburg to see what we can see. Best wishes for an enjoyable break to all, and particularly to those working in retail or catering – I hope you get some rest. This entry was posted in Random thoughts, Reviews and tagged Amanda Hope, Bodies of Light, Brian Payton, Harriet Lane, Her, Jess Burton, Nick Harkaway, Paperbacks published in January 2015, Sarah Moss, The Miniaturist, The Wind is Not a River, Tigerman, Tobias Hill, Wake, What Was Promised on 22 December 2014 by Susan Osborne.